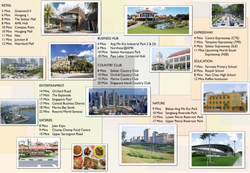 The Seletar area has undergone transformation with shops and restaurants in Greenwich Village and Seletar Mall. There used to be a small airport here, and now there is Seletar Aerospace. 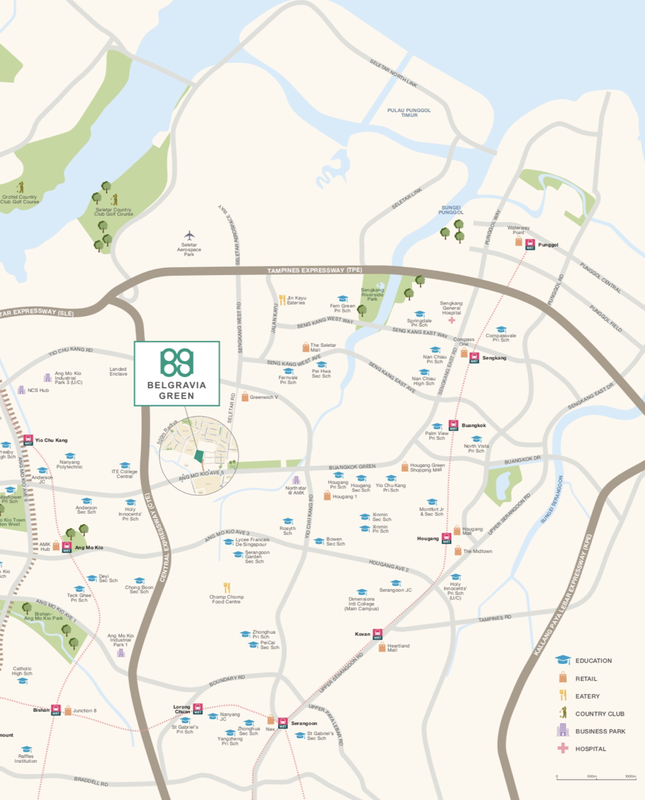 Unlike other suburbs, the neighbourhood of Seletar Hills Estate is accessible to the central area. Its popular among French expatriate families because the French international school is located at Ang Mo Kio and Serangoon Gardens area. Its also a 10 min drive to Serangoon Gardens and Lorong Chuan, where the Australian international school is located. Residents can also go to the nearest Ang Mo Kio Hub, a mall where all the banks, tuition schools, shops and restaurants are located. Serangoon Gardens food centre and Chomp Chomp cater local delights and Asian restuarants anytime of the day.